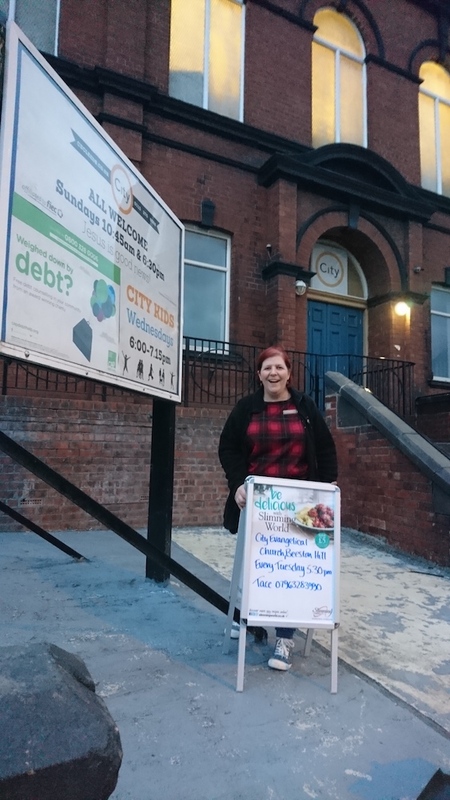 Local Slimming group held at City Evangelical Church on Cemetery Road in Beeston Hill is all set to relaunch on Tuesday 16 October 2018 starting with the earliest Christmas party in town! Tace Catlin who has run a successful Slimming World group in Belle Isle for over 3 years, achieving awards for highest new member weight losses, is permanently taking over the Beeston Hill group which has had various venues and consultants for the past two and a half years. Tace joined Slimming World as a member 6 years ago and lost 7 stones, since then, due to “life getting in the way” she has regained some of her weight but regularly attends group as a member and is aiming to get back to her target weigh with the help and support of her group and consultant. Relaunching the Beeston Hill group is a great way to give members stability and to allow local people to make it their own, while achieving their weight loss dreams. It is held in a newly refurbished room within the church on Tuesdays at 5.30pm and combining the original Beeston Hill group with the Cottingley group, serving both communities. Tace is also incredibly active on social media giving members an extra layer of support through Facebook and Instagram. On Tuesday 16 October, we are holding a party to countdown the “12 Weighs til Christmas!” it will be an open evening where people can come along and experience what happens at a Slimming World group with no obligation to join. 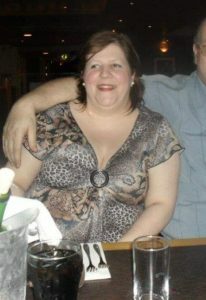 Tace can be contacted on 07963 283990 or check out the Slimming World website for details of other groups in the area.